Are you missing an opportunity with your clients? Employee advocacy is a need for nearly every organization and you could be losing business by not offering a managed program for your clients. We work with many agencies that are delivering amazing results and growing their business through managing employee advocacy programs. In the infographic below, we share the story of how one of our agency partners was able to show huge success in an employee advocacy pilot and win more business with a client by using GaggleAMP. Over the last few years, GaggleAMP has provided companies with the ability to boost their marketing efforts exponentially utilizing their majorly untapped resources, their employees. Are you producing content on your own, sharing it through social media channels and still not achieving the results you’d like? Your answer to social media success is right in front of you or a cubicle away. Employees are an overlooked marketing resource. It’s time to start leveraging your employees to boost your social media success. See the infographic below. 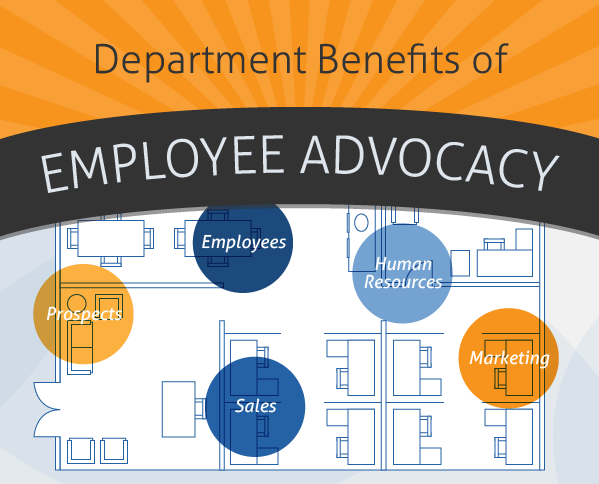 The benefits of employee advocacy for the marketing department are obvious. Marketing content sees further reach and is exposed to new audiences. 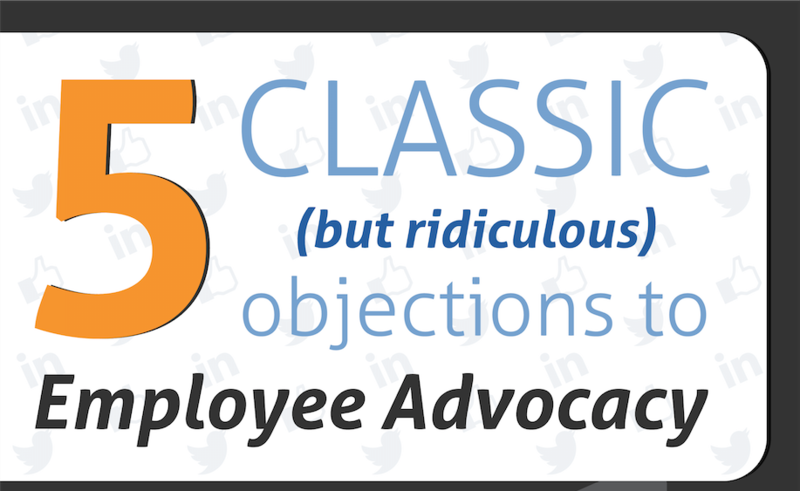 However, few professionals realize how employee advocacy impacts an entire organization. From human resources to sales, employee advocacy touches every part of your organization in a positive way. View the infographic below to see how. 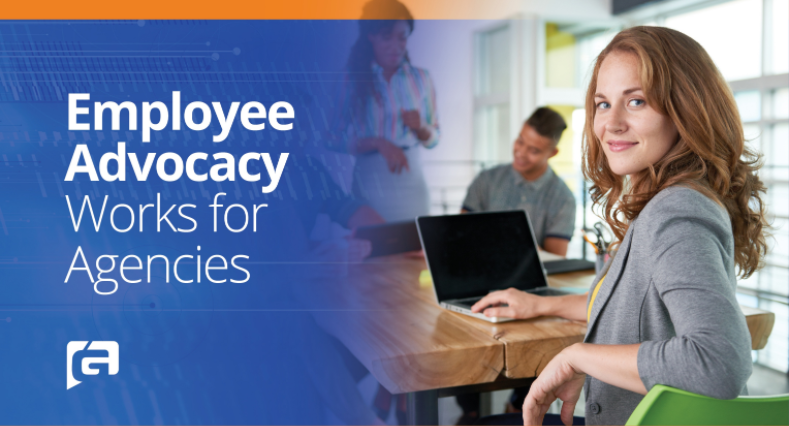 Read more about department benefits of employee advocacy in our eBook.